A Voice for Local Business. Business is all about people, so here at the Leichhardt and Annandale Business Chamber ( LABC) we focus on our villages and our people. We’re an independent organisation body dedicated to growing business in Leichhardt, Annandale, Lilyfield and Orange Grove; some of the most dynamic villages in Sydney’s Inner West. LABC is our local peak body dedicated to representing the interests of business in our area. 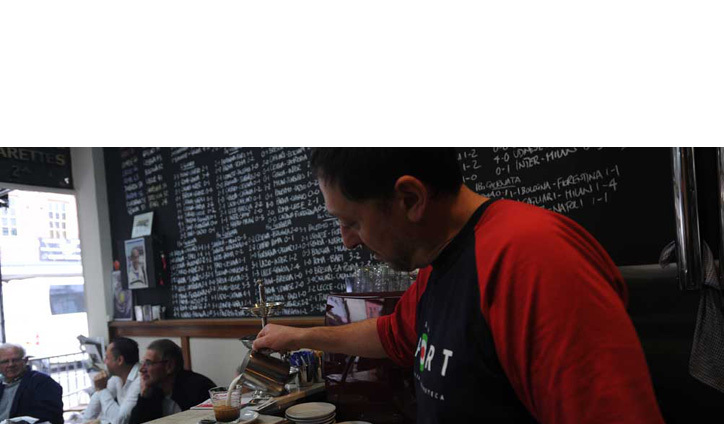 Every business in Leichhardt’s villages is achieving success and sustainable growth. ‘Places to Discover’ - Leichhardt & Annandale Locality Guide - Multi-channel precinct promotion campaign showcasing local businesses, hotspots, secret gardens, the best tasting local food and coffee and paying tribute to the local heritage. Populations grow and diversify, and so we embrace the changing face of Leichhardt’s villages. So JOIN US as we help make Leichhardt & Annandale a hub of community engagement and business excellence. Promotions Projects proudly supported by Leichhardt Municipal Council.